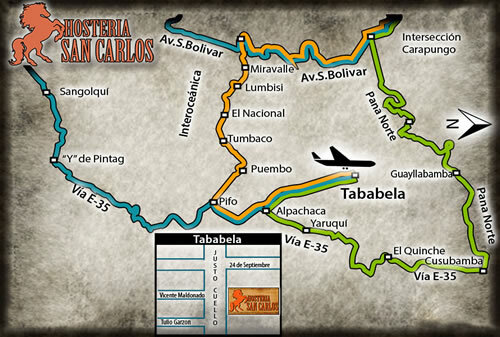 The Hosteria San Carlos, is located in the parish Tababela, 24 km. 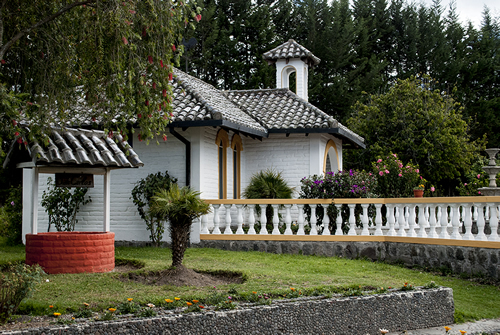 city of Quito and only 10 km away. 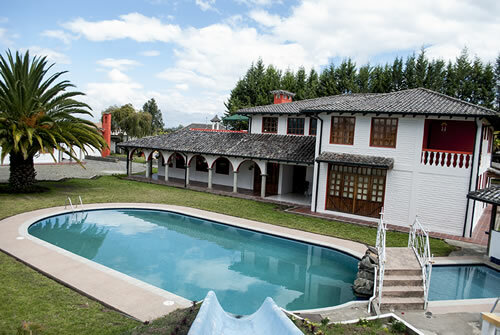 New Quito Mariscal Sucre Airport. 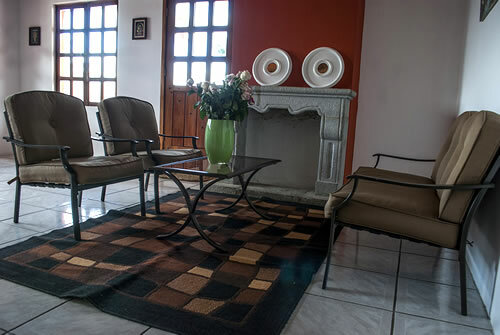 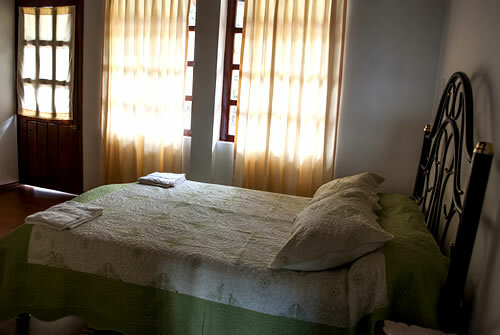 The lodge has a colonial architecture dating from 1992, is surrounded by pines and fruit trees. 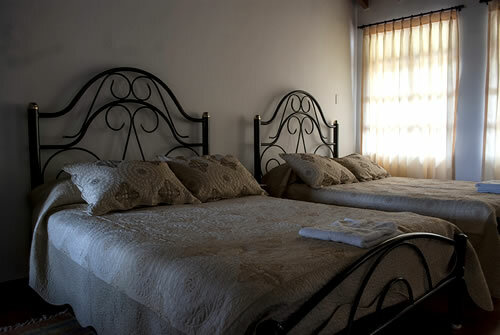 Hosteria San Carlos is a welcoming place that offers excellent accommodation, offers single, double, triple and quadruple rooms with private and shared bathroom, equipped with everything you need for an unforgettable stay amidst all the splendor that offers the nature. 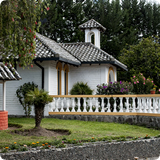 * Taxes and services are included.